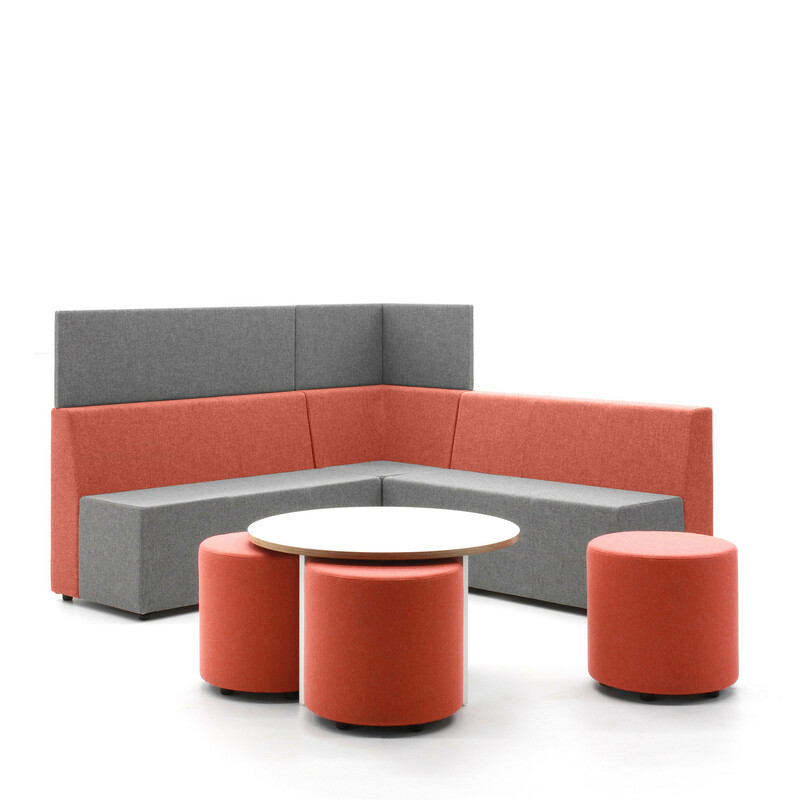 Box-it Landscape Soft Seating is a simple yet flexible seating solution ideal for open plan public spaces, informal meeting areas in the office or receptions. 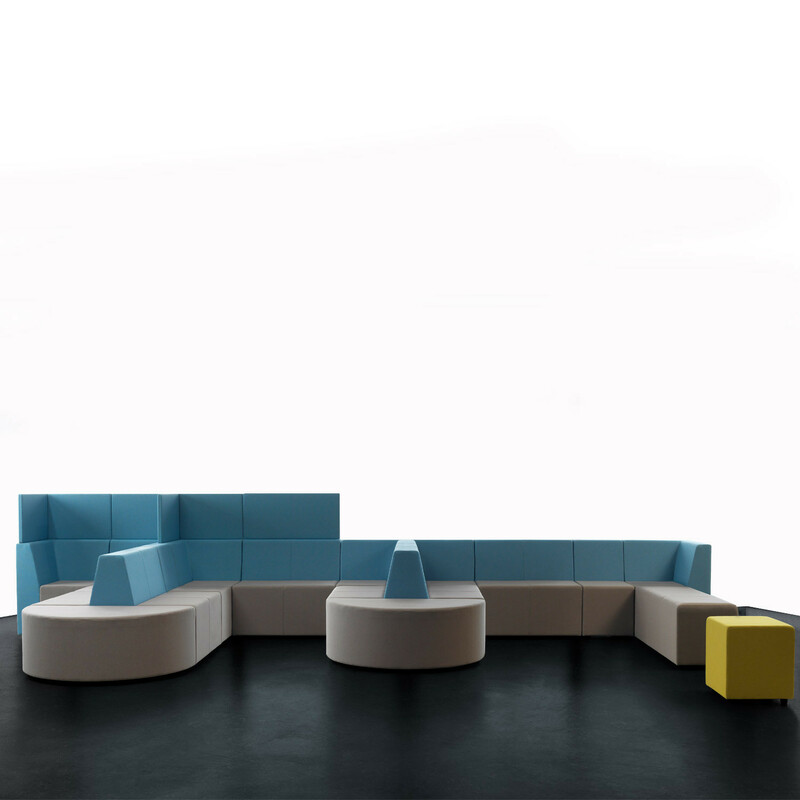 Fun and funky, angular yet soft, Box-it Landscape soft seating encourages your creativity, making it easy to brighten any space. 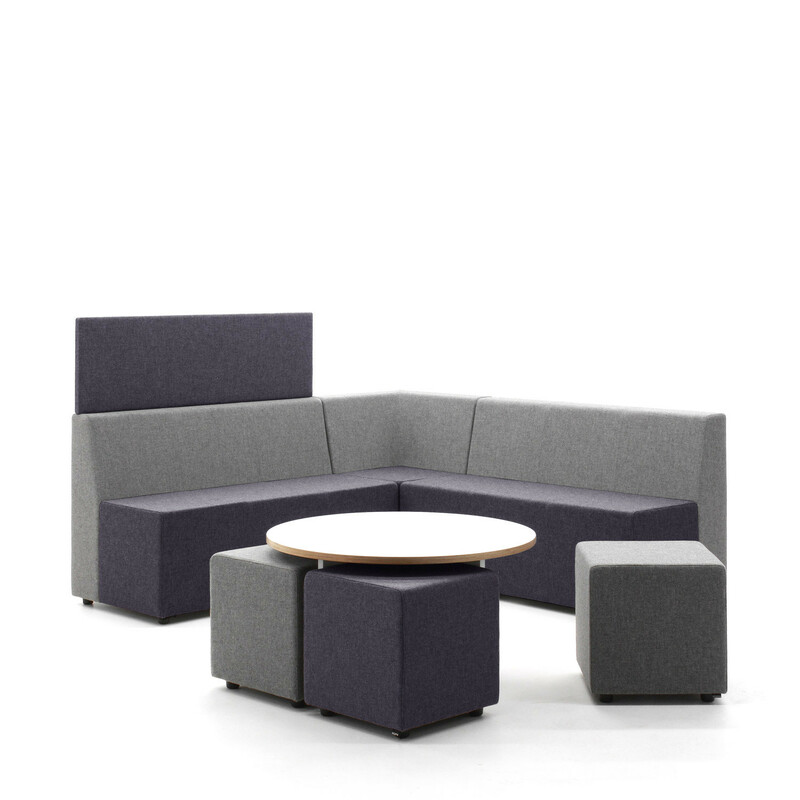 Box-it Landscape can then be reconfigured continuously to meet the demands of the more informal meeting areas in the office. One, two, and three seat units, with sturdy feet or castors to provide perfect grounding, sit comfortably as part of any configuration, ticking all the right boxes. View more furniture from Varco Furniture. You are requesting a price for the "Box-it Landscape Soft Seating"
To create a new project and add "Box-it Landscape Soft Seating" to it please click the button below. 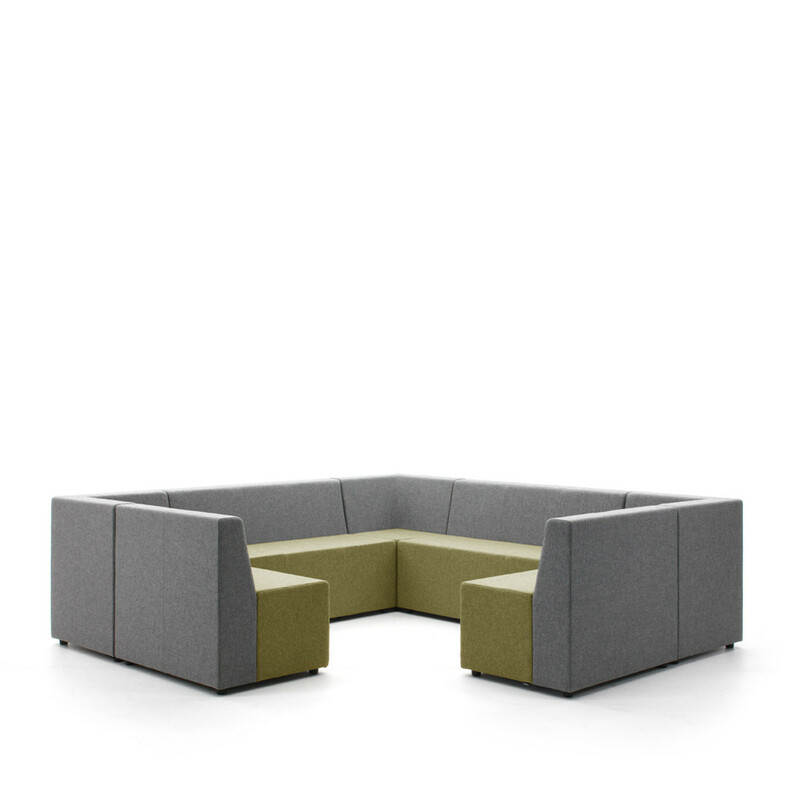 To add "Box-it Landscape Soft Seating" to an existing project please select below.